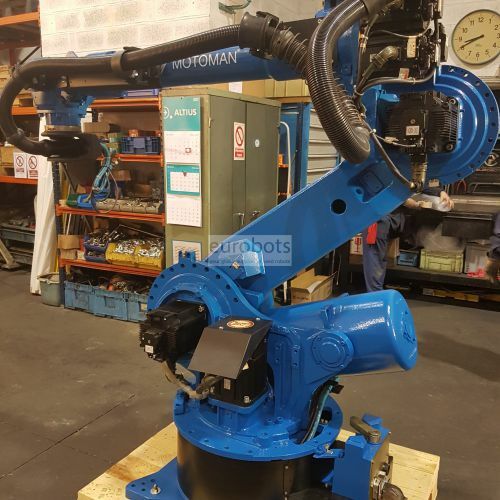 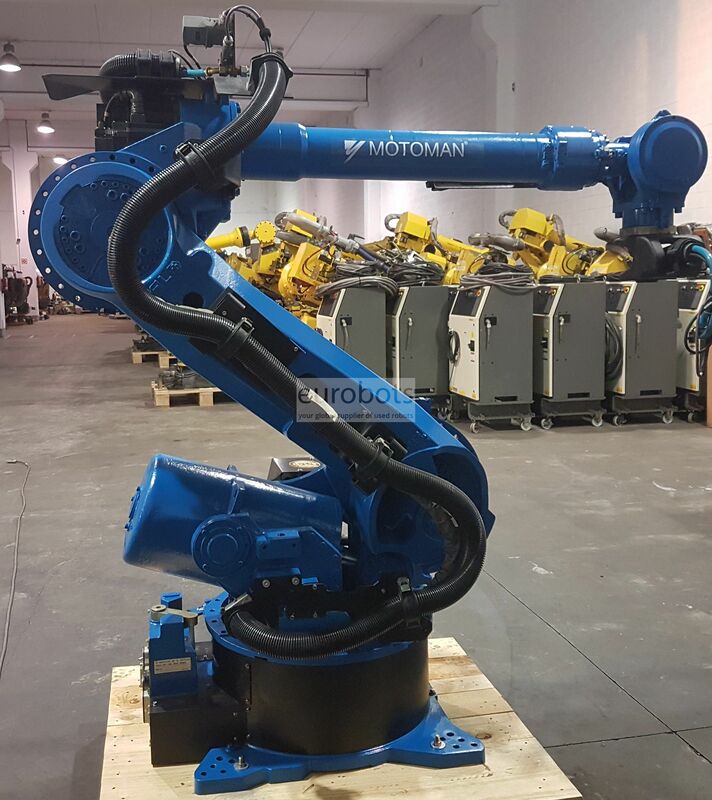 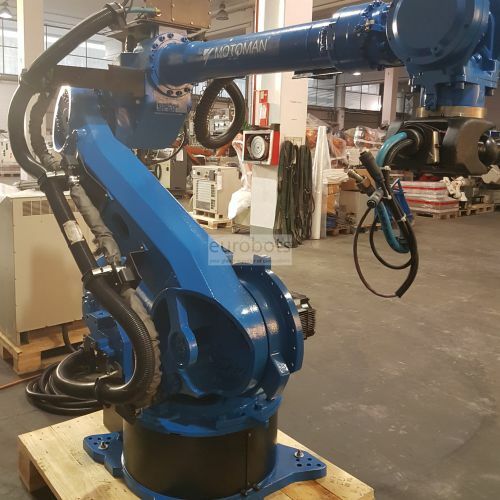 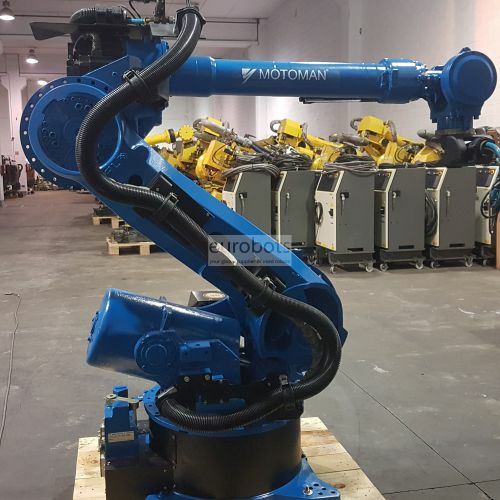 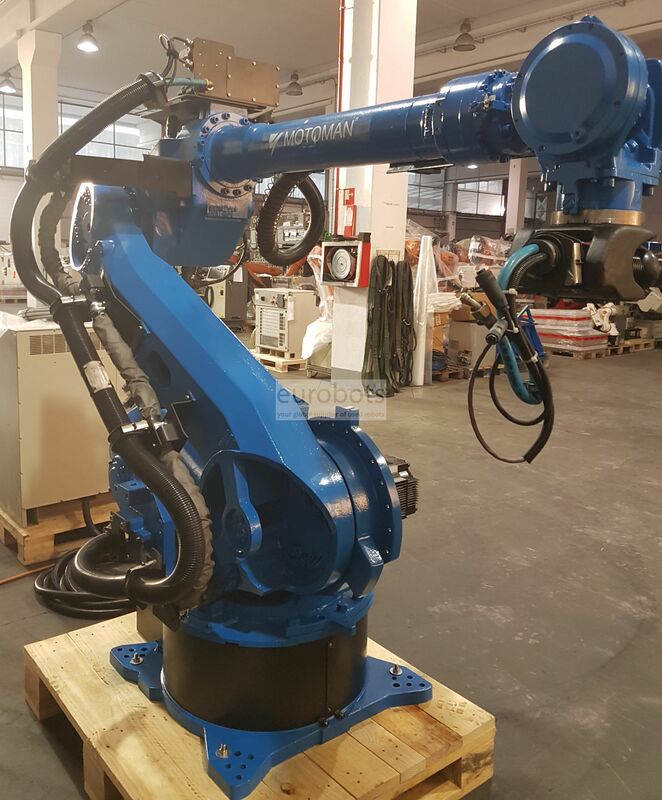 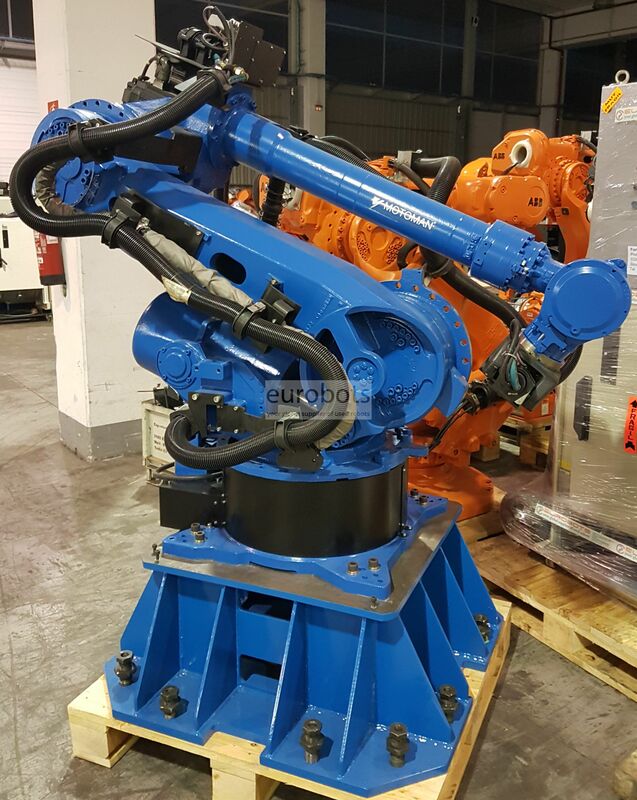 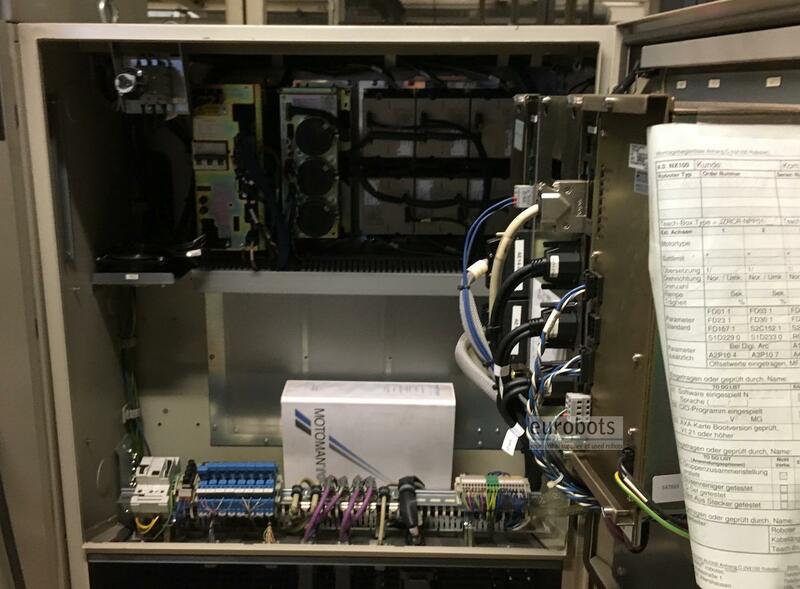 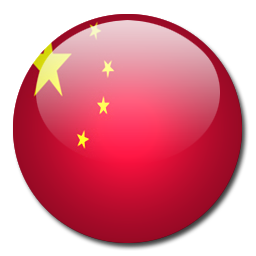 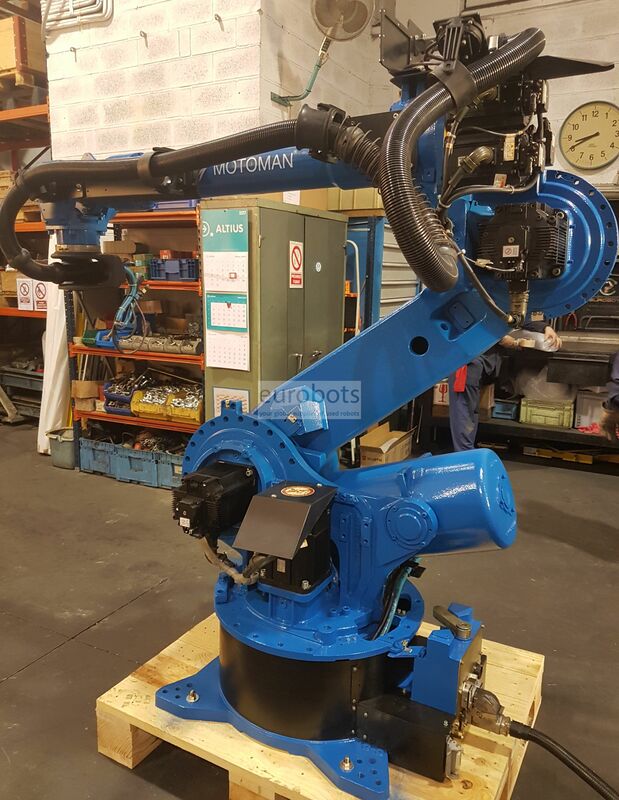 High payload six axis industrial robot with an outstanding horizontal working envelope of 3 meters. 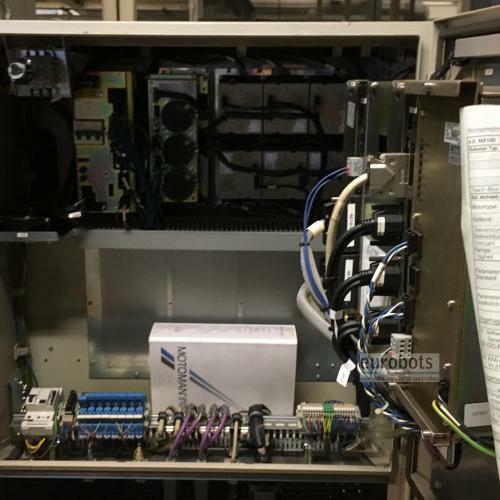 Evolution of its predecessor, the famous UP165 . 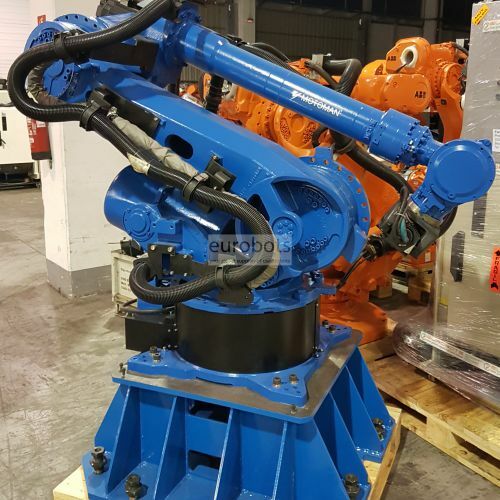 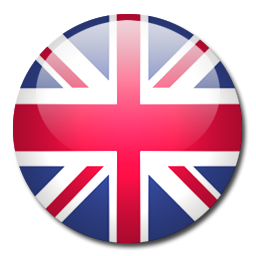 Suitable for welding, general handling, machining and also general purpose applications which required a high payload at a long working distance.